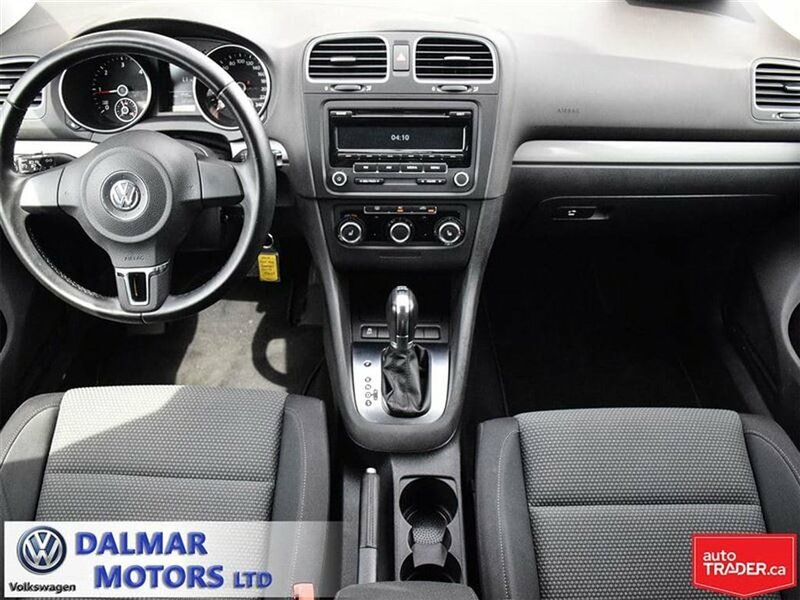 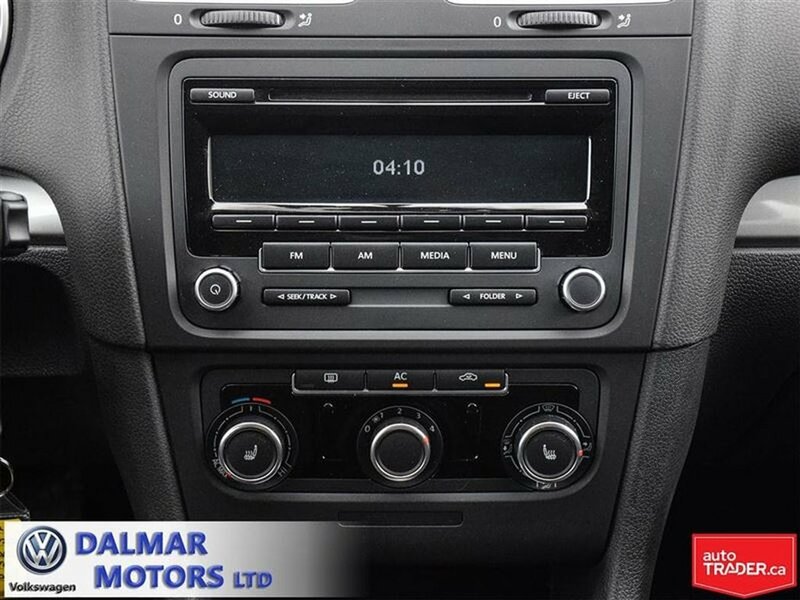 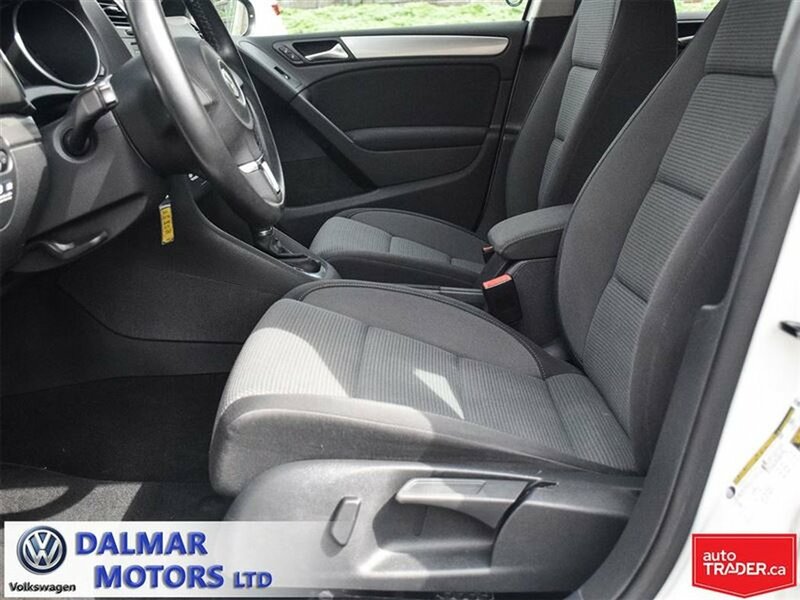 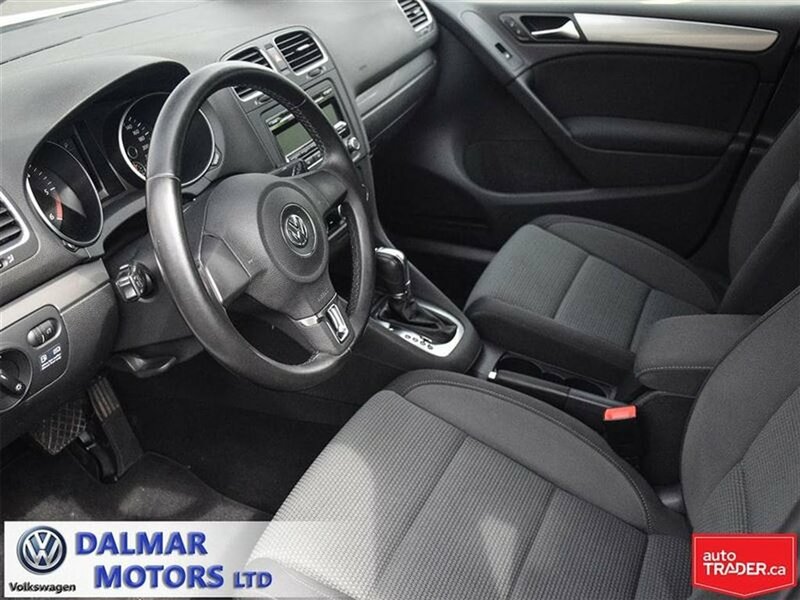 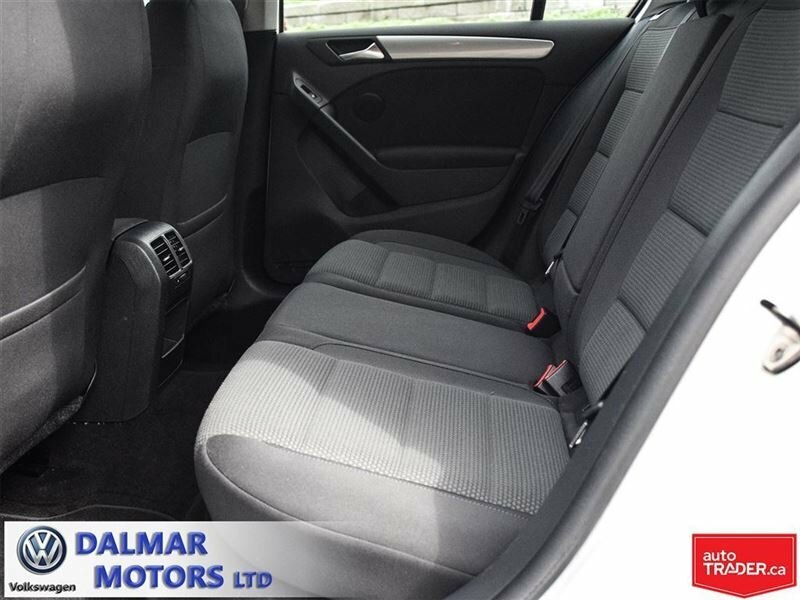 2012 Volkswagen Golf Comfortline TDI- New Price, Must Go!! 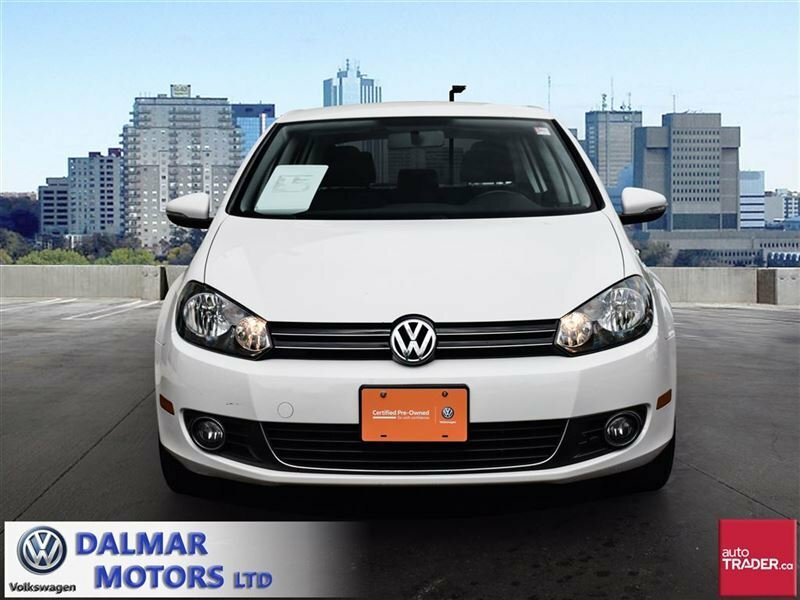 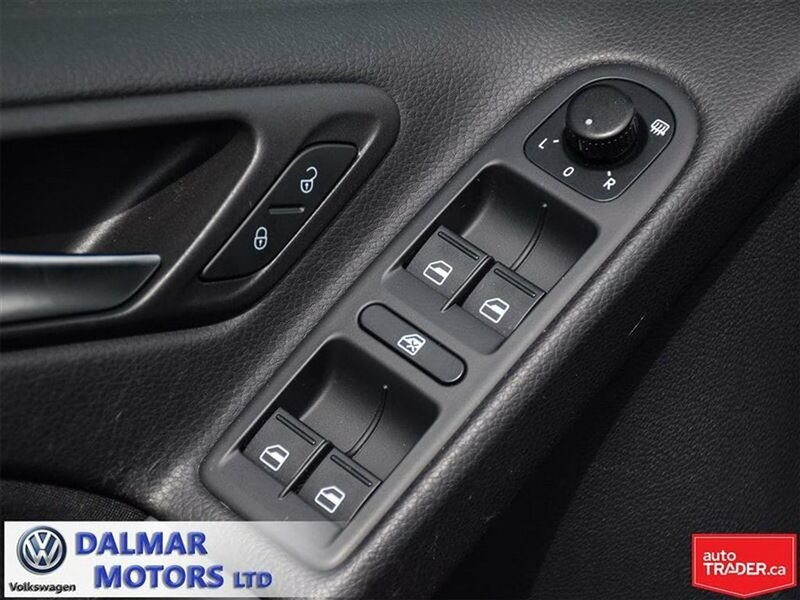 Low kms, well equipped including A/C, heated seats, power group, keyless entry, fog lights, and much more! 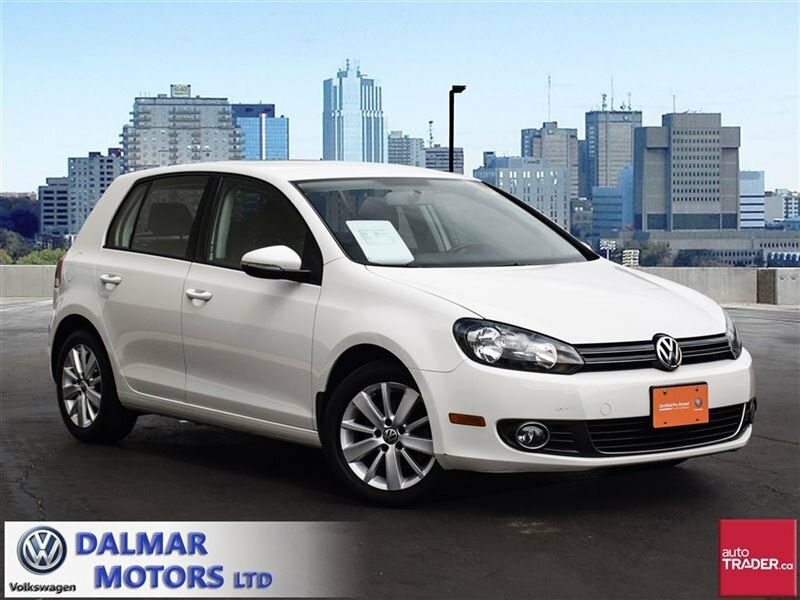 Offered fully certified, emission tested, and professionally detailed. 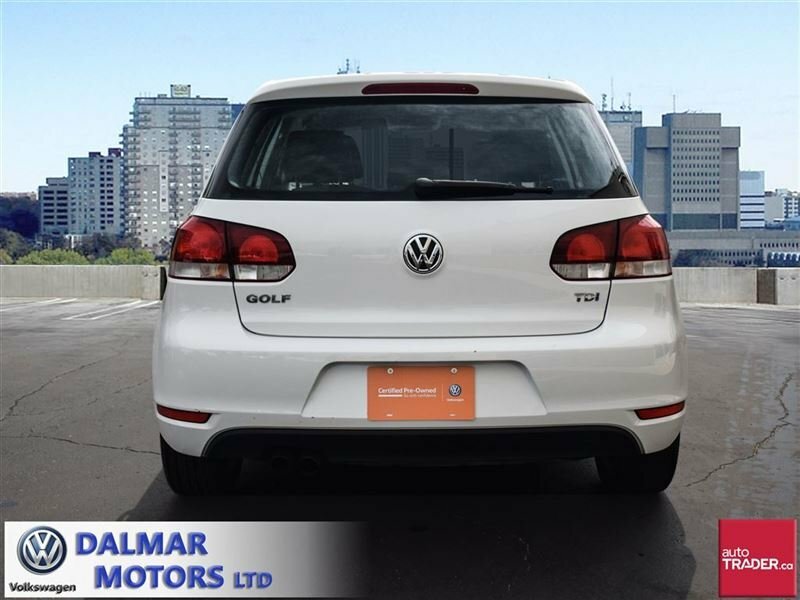 Be sure to ask about the benefits of the VW Certified Pre-Owned program including roadside assistance, special financing rates, rigorous 112-point inspection, To qualify for CPO, vehicles need to be under 7 years old and pass very strict VW standards so you know you are only getting the highest quality pre-owned Volkswagen available. 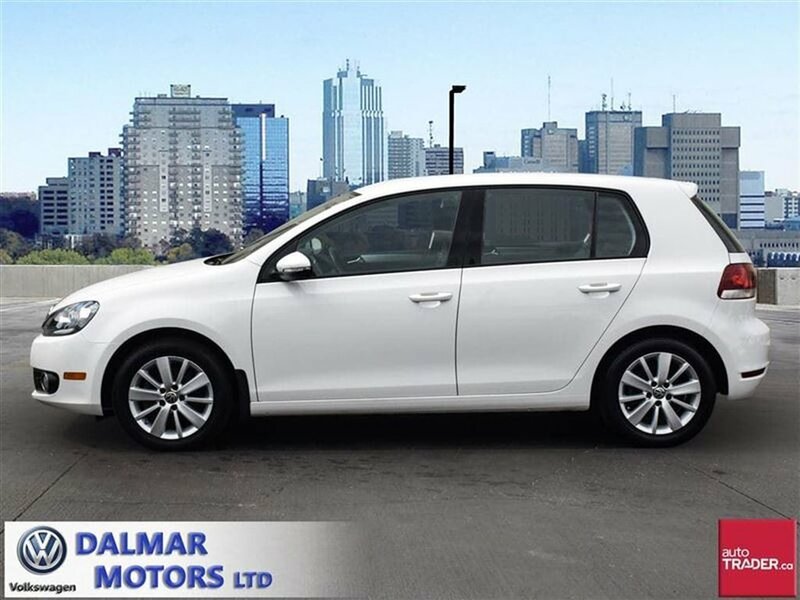 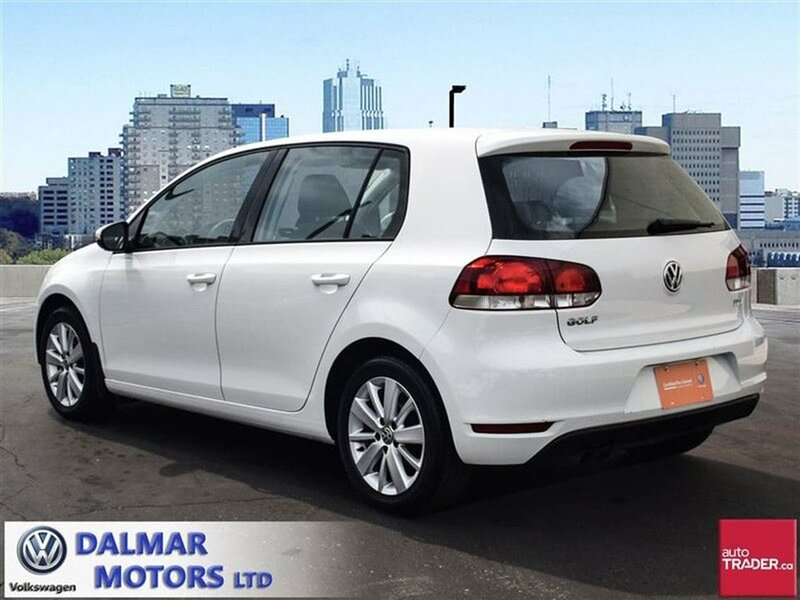 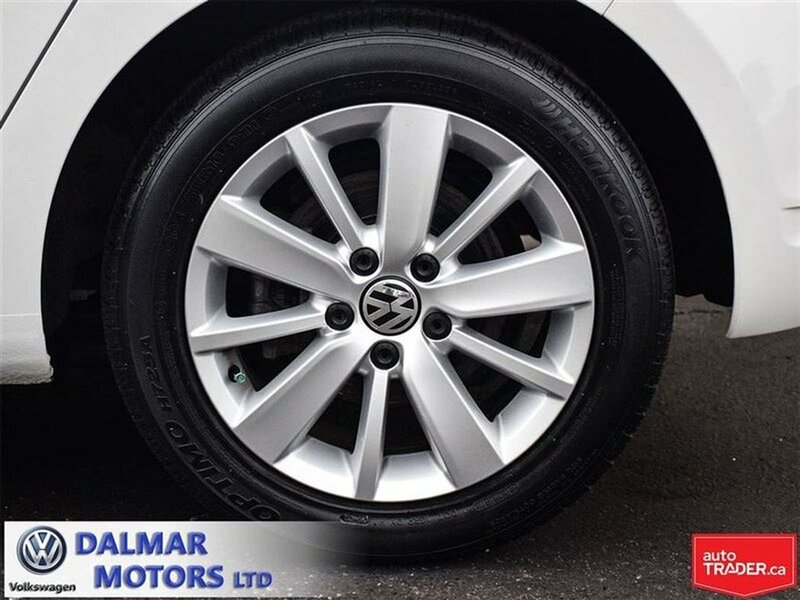 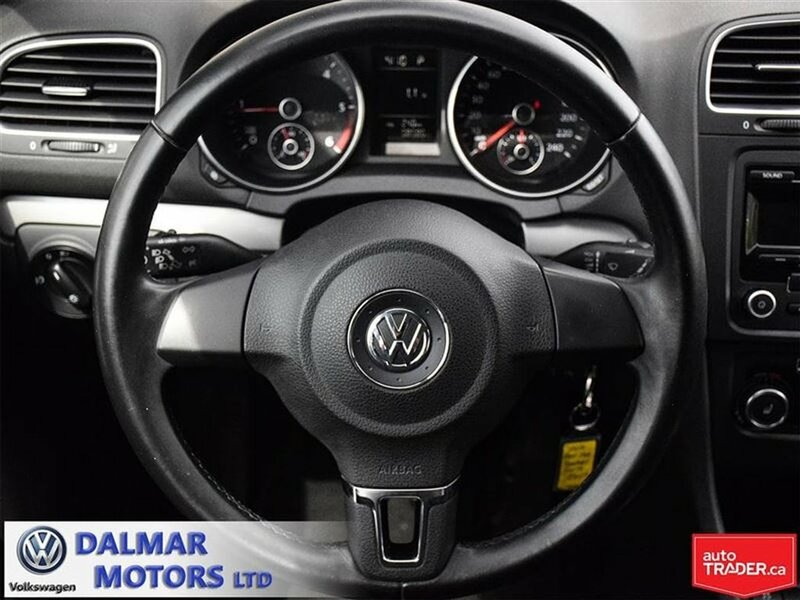 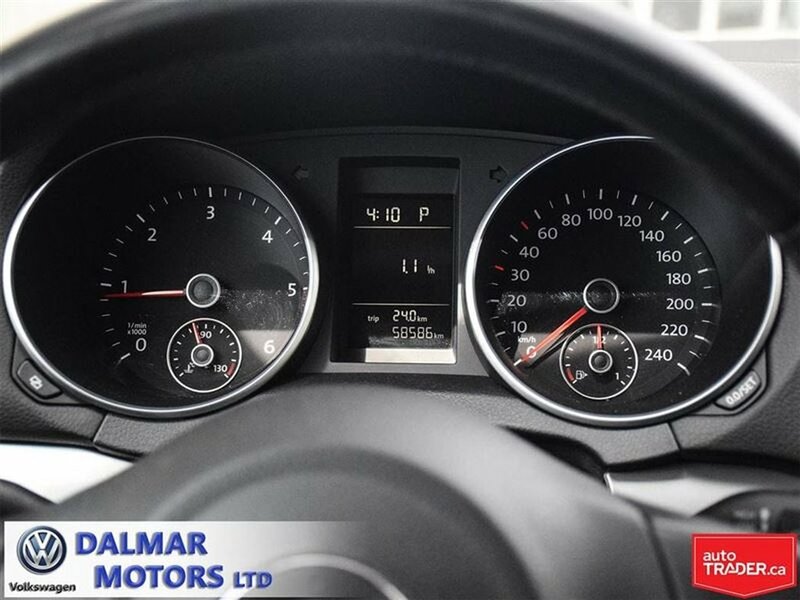 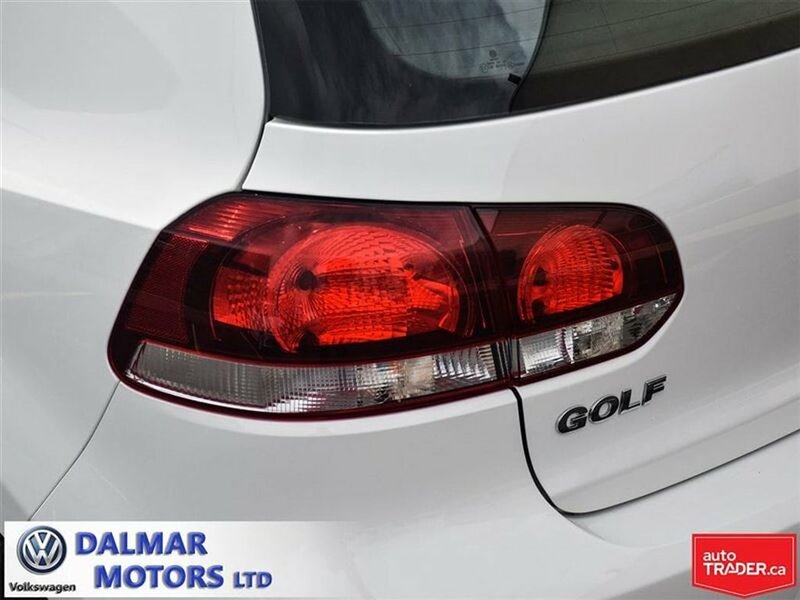 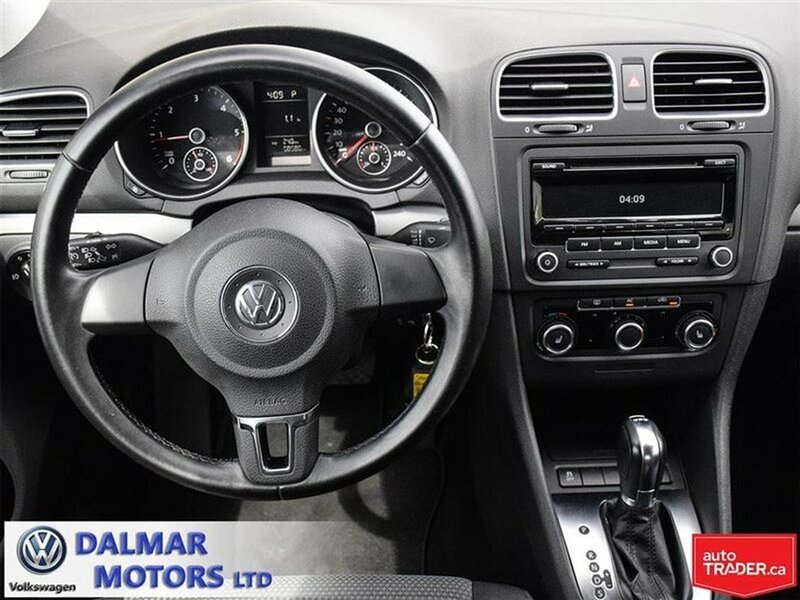 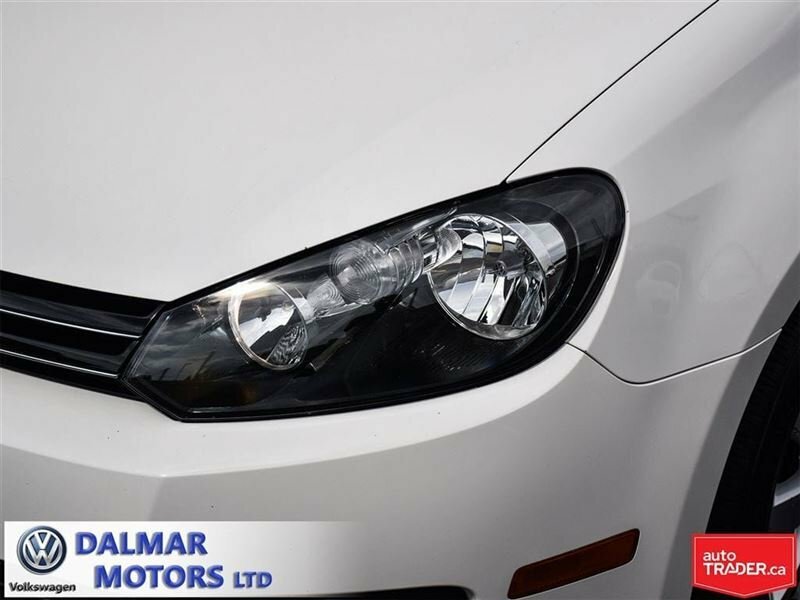 Financing and Extended Warranty are available for this clean Golf, please contact dealer to arrange a viewing and test drive.